Read more about the Consilium Group here. 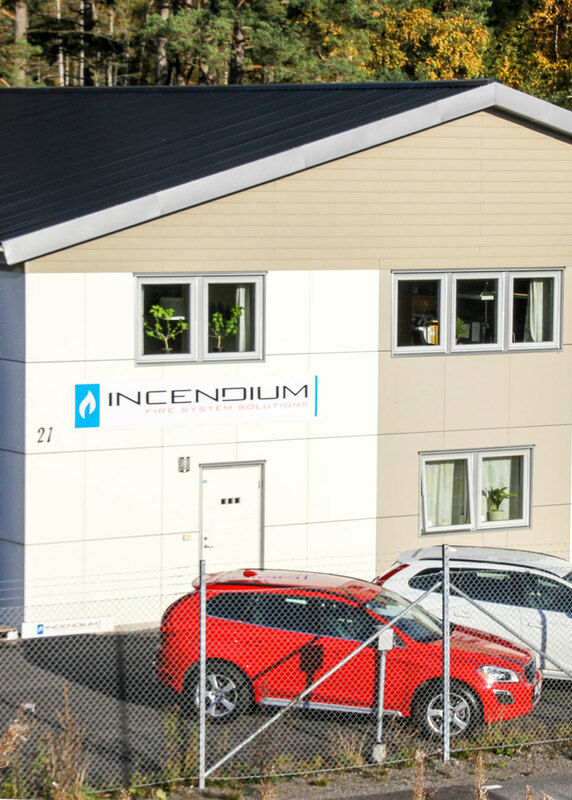 With our extensive industry experience, Incendium offer everything from complete systems solutions for the delivery of individual products and components. Incendium are retailer and distributor for a number of leading fire protection providers. Our ambition is to work with the customer in mind and with quality at the right price. We prioritize delivery reliability and high service throughout the entire process, from planning to delivery and commissioning. We offer your company customized solutions that fit your needs.